Our company has gained a lot of appreciation in the market by offering a wide range of Battery Plate Filling Machines that is connected to the dust collector. These play an important role in the filling applications of positive tubular battery plates. 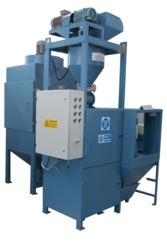 We manufacture an extensive range of Lug Brushing Machine that is provided with brushing arrangements to provide clear visibility. Further, the machines are also provided with a dust collection system behind the brush mechanism with the blower fan on top that ensures no pollution. 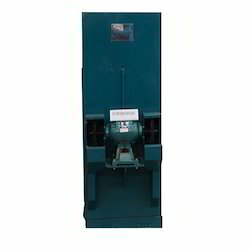 We are actively involved in providing an extensive range of Battery Plate Twin Filling Machine. Looking for Battery Plate Filling Machine ?